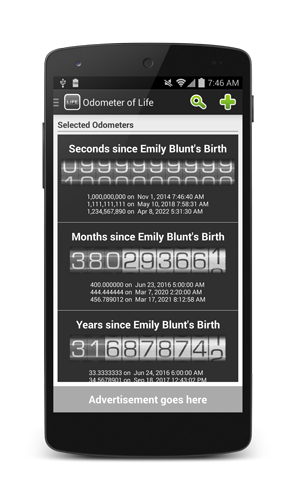 Aha!Logic releases the Odometer of Life Android app! A word used to express enlightenment, understanding, surprise or delight. "Aha! Now it's perfectly clear." The art and science of reasoning and thought; the systematic exploration of both the necessary and the possible. A small company that delights in working out brilliant solutions for your software development needs. Let us help you have your next Aha! moment!